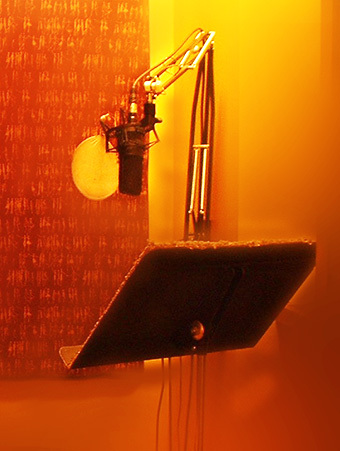 Established in 2003 in Tulsa, Ok., Loudoun Road Studio is a full service recording studio, with an emphasis on post production audio for film and video. Pre and post scoring, sound design, voice-overs, ADR, sound effects, foley, whatever you need with a personal touch for commercials, web videos, promotional films or features. 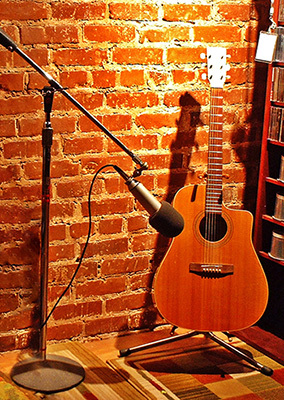 We also record musical artists, master mixed tracks, compose songs and jingles, and provide studio musicians. Loudoun Road utilizes ProTools HD, but also provides ¼ inch tape recording on an ATR 100. The classic Ampex recorder. From web videos, to major motion pictures, from opera to folk and jazz to rock and roll, you name it. we’ve done it. Our pricing is shockingly affordable. Bill is the owner and chief engineer of Loudoun Road Studio. With over 30 years of experience, he’s produced over 70 albums, scored hundred’s of commercials and short films, and works well with others. 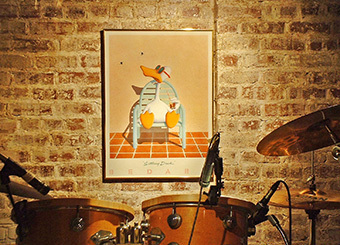 Long Branch Studios was his first studio, where he worked with Stewart Copeland on the Rumblefish sound track and carved a name as a creative and brilliant engineer/producer. Bill is also a studio drummer and has performed live and recorded with Donna Williams and Fat Tuesday, Andy Gravity, Stan Clark, Larry Cagle, 20/20, Rick Morton, and Rick Peale, to name a few. Oh, and does pretty cool voice-overs. A long time creative partner with Bill. Ed is an engineer and producer, but his long suit is composing. He has a masters degree in music and worked for Paramount Pictures as a composer and a copy specialist on recording sessions for major motion pictures. Ed is down to earth and very easy to communicate with about musical concepts. From rap to classical he’s got the experience, not to mention hundreds of musical compositions for commercials and films. Media relations specialist. Elizabeth is our rock. An experienced engineer she keeps us in line and on time. You'll love talking to her and she will get your project off the ground. She takes care of the booking and paper work. Thank goodness. Eli also does VO's.